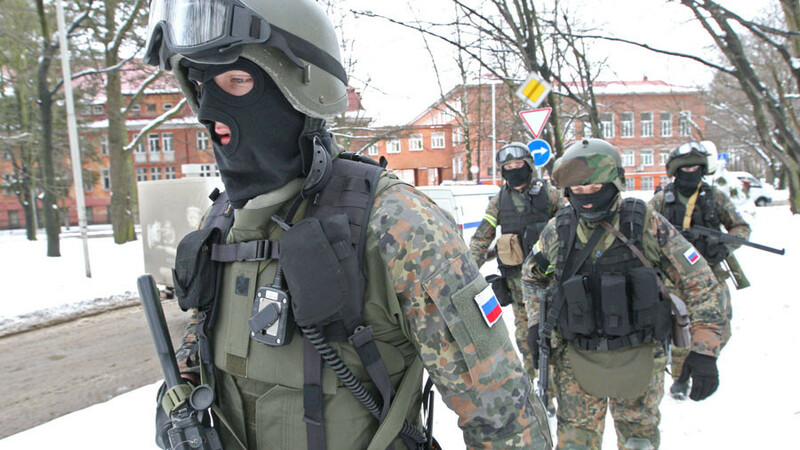 Russia’s FSB security agency has eliminated a terrorist suspect in the city of Nizhny Novgorod, who plotted a high-profile attack during the 2018 presidential election. 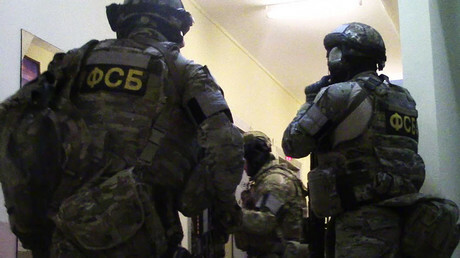 An FSB Special Forces team has foiled “the activities of an Islamic State [IS, formerly ISIS] member who planned a terrorist attack in Nizhny Novgorod,” the agency said in a statement on Thursday. “According to the intelligence collected, the terrorist – a citizen of a neighboring state – was preparing the attack on the day of [the] Russian presidential election,” it added. The suspect opened fire at the FSB team trying to apprehend him but was shot dead, according to law enforcement. A high-power improvised explosive device as well as firearms and ammunition have been found at the terrorist’s location. The 2018 Russian presidential election is scheduled to take place on March 18. The incumbent president, Vladimir Putin, and a number of politicians have already announced their bids. In mid-December last year, the FSB said it foiled bomb plots targeting the presidential election and New Year’s festivities. 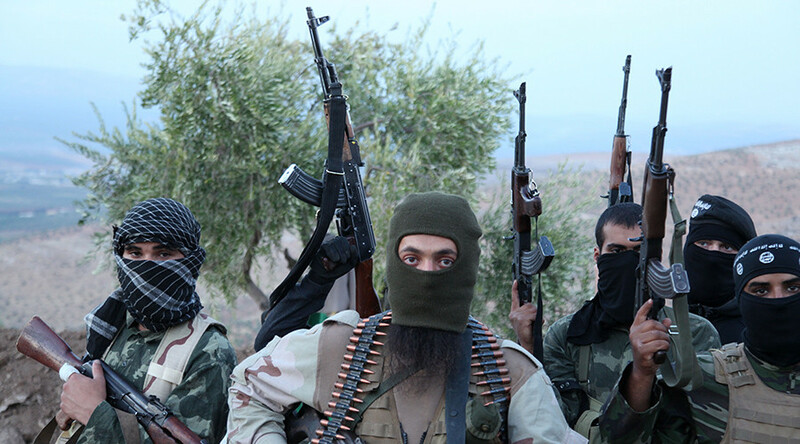 The bombings were planned by members of an Islamic State-affiliated group. Three citizens of central Asian countries were arrested, and two AK-47 assault rifles, two improvised bombs, and other explosive materials were seized during the operation. 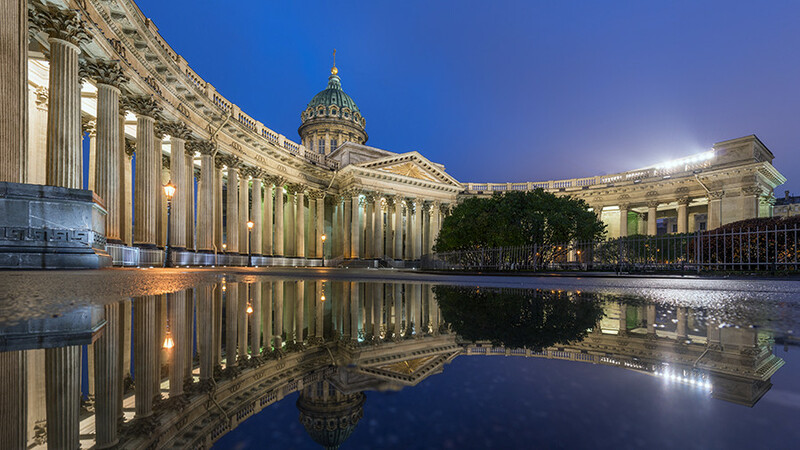 Later in the month, the FSB thwarted a series of weekend bombings targeting the Kazan Cathedral in St. Petersburg. The attacks were planned to involve “a suicide bomber blowing [himself] up inside the religious facility and the murder of civilians with improvised explosive devises in places of mass gatherings,” an FSB statement said at the time.